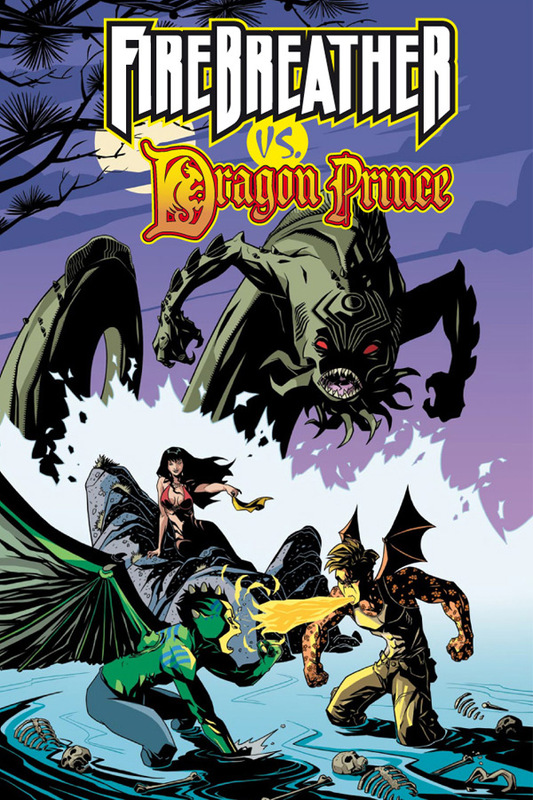 Just in time for the Fire Breather CGI movie on Cartoon Network comes the Fire Breather vs. Dragon Prince one-shot full-color graphic novel from Image Comics. It seems that both boys, each a human son with an inhuman monstrous parent, have discovered that something monstrous is killing visitors to an isolated mountain lake, and only their combined strength has a chance of defeating it. 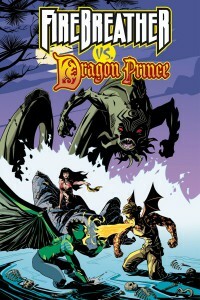 Trouble is, what happens when this strangely seductive evil turns our semi-scaly heroes against each other? You can find out now, thanks to writers Phil Hester and Ron Marz, and artists Samuin Patel, Andy Kuhn, and Jeff Johnson.